All of our working practices are documented, and comply with latest legislation. The firework effects we use are handpicked from a variety of suppliers, ensuring we only have the finest in quality and performance. 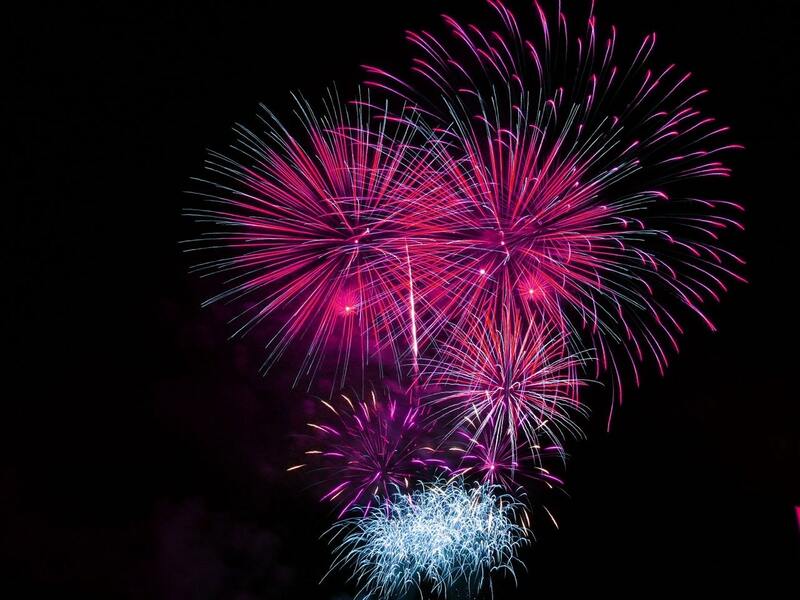 All of the firework items we use in our displays comply with British and European Standards. We test and maintain all of our equipment before allowing it to be used in a display. We carry year-round Liability Insurance to the value of £1million. Higher value coverage is available on request. The general terms and conditions of our Indoor Services can be seen here and for our Firework Displays here. We observe the 11pm legal curfew, whereby it is against the law to hold a fireworks display past 11pm, with the exception of Diwali, New Year’s Eve and 5th November. Hi Mark, Thank you for your email, my apologies for the delay of a reply, I’ve just come back into the office after two days off. I unfortunately didn’t stay for the fireworks, but I completely felt for you and your team setting up. It was horrendous conditions out there, so I do appreciate all you did during the set up and changing it to keep the Wedding Party safe. We never expect anything less than an amazing show and that’s why we continue to work alongside yourselves and recommend you at any given point! Hi Mark, Lucas and I just wanted to drop you all a quick note before we go away on honeymoon, to say a huge Thank You for yesterday - the fireworks were absolutely fab! But more to the point, the service has been first class from the very beginning, you just came in and got the job done inconspicuously with little need for direction from the Bride and Groom. Thanks again you were great! We booked Rock It Fireworks for our wedding in August this year. Mark and his team were extremely professional, paid attention to detail and provided us and all of our guests with an outstanding fireworks display. 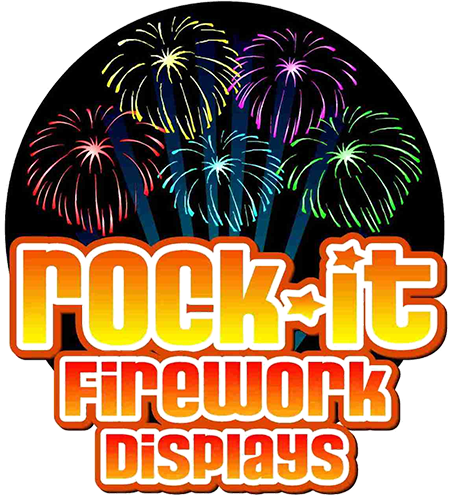 Rock It Fireworks made our big day memorable and I can't wait to book them again for another family event. Thank-you so much for all of your help! Hi just want to say thankyou so much for doing our wedding on Wednesday the fire works were amazing made the night. Hi Mark, Hope all is well. All the guests absolutely loved the fireworks and it was a truly spectacular ending to such a wonderful day, thank you so much for completing our wedding day on such a momentous high and great spectacle. We loved every firework and it's fair to say the day ended on a 'bang'! Hi Mark, I’d just like to extend my appreciation for what could only be described as a sensational finale to our evening last night. It really was spectacular. One of our guests commented at the beginning: “it’s not quite Disney but it’s not bad” and by the end they said: “actually that wasn’t far off Disney!” You achieved exactly what we’d hoped: a truly memorable end to a memorable event, and at such good value for money so thank you so much. We will certainly be using you again and recommending you wholeheartedly. Dear Mark, We just wanted to send you a little note to say a huge thank you for the incredible fireworks at our wedding on Saturday. As you know, I love fireworks, but the display you put on exceeded our expectations and blew our guests away. Everyone has just been saying how amazing the day was and how this was just the icing on top. Thank you so much for setting up discreetly and helping keep the display a success. Of everything we spent money on on Saturday, I would say this was my favourite investment and I would recommend it to anyone. Thank you from the bottom of our hearts. Dear Mark, your fireworks were amazing - I absolutely loved them! I sneaked away by myself and watched, with lights twinkling on the trees in the foreground, the farm stretching up the hill behind them, the moon rising to the right, soft fireworks contrasting with the big bangs while I thought of my daughter getting married. It was a magic moment on a very special day, thank you so much! Hi Mark, I hope you are well. I just wanted to drop you a message to say thank you for providing the fireworks for our wedding. They were absolutely brilliant and more magical than we ever dreamed. Our guest were so impressed. We can’t praise you enough. Hi Mark. The fireworks were fab! I had some feedback from our senior leadership who was at the event, who has attended lots of these before, and the feedback was that the fireworks were the best display he had seen at this type of event. So great job! and thank you. I'll definitely be in touch next time we need fireworks. Thanks again for your work. Well Guys, you've done it again! A fantastic display that our Employees thoroughly enjoyed. You were really up against it with the weather too, but as we knew you would the safety precautions you took and professionalism you demonstrated were top notch. Thankyou so much for the display you provided for our New Year Ball. We were amazed by just how spectacular it was, especially considering how much cheaper your prices were than most. We will certainly be booking with you again! The fireworks were absolutely amazing, they literally blew me away. It was a stunning end to our day. Loads of guests asked how much you charged and your company name, as well as they said how professional they were. I found you to be friendly, attentive and responsive, I found the display to be extremely professional and it was a 100 times better than I ever thought it could be, it definitely had the wow factor, and I would recommend anybody to have fireworks at their wedding, particularly from you. I could see how much effort went into the timings of each firework, they all served a purpose, and the day wouldn't have been the same without them. Rock-It managed to hit the nail on the head for our Diwali celebrations. We were really hoping for an emphasis on it being "the celebration of light" and absolutely got that in one of the most intense finale's we've ever had. The crowd agree.... you Rocked-It! On behalf of myself and Scott I just wanted to say how amazing the fireworks were. It surpassed everything we dreamed it would be. I just wanted to email you to say thank you very much for the fireworks, they were absolutely brilliant. I can't believe how good the show was for the price, and should we do this again next year, we will definitely be having you back.